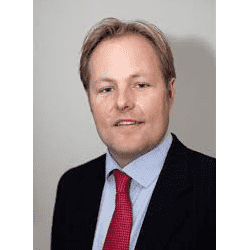 International real estate advisor Savills has hired Anders Henningsson as Head of Occupier Services in Sweden in order to support the expansion of its European real estate platform. 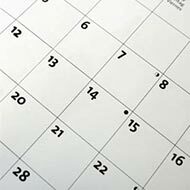 What factors are leading to investment volume records? 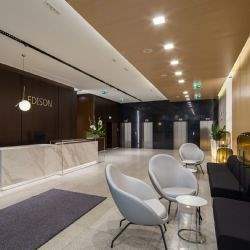 Galileo, Newton, Edison and Pascal office buildings located in Kraków have a new face. Modernization of the office complex owned by GTC is already finished. 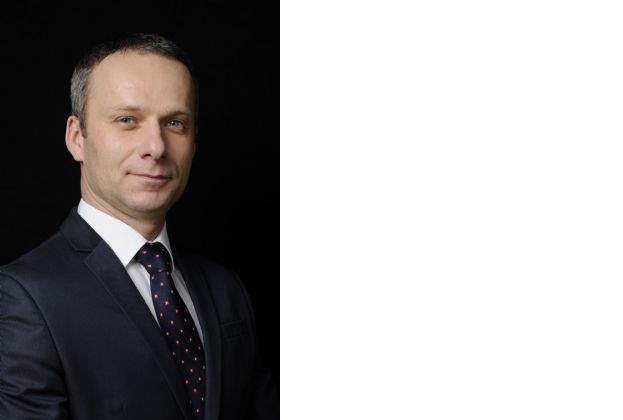 International real estate advisor Savills has appointed Jaroslav Kaizr as Head of Leasing Agency for its Czech and Slovak operations. 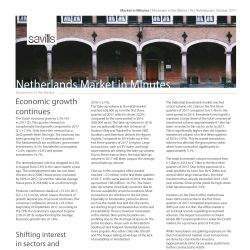 Asian investment into Europe reached €23.2 billion by the end of Q3 2017, a 57% increase year-on-year, and with Q4 volumes on course to reach approximately €18 billion, Savills forecasts that total annual volumes will reach a record €41.2 billion. 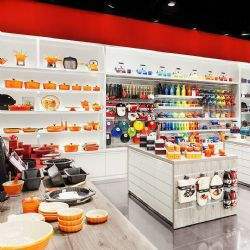 The French brand Le Creuset continues its expansion and opens another new salon in Poland. 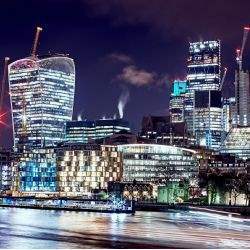 According to international real estate advisor Savills, the investment volume into European commercial real estate in H1 this year reached €95bn, matching the volume recorded in the same period last year. With business and consumer confidence at its highest level since the GFC, attracting and retaining talent has become the biggest challenge for employers. 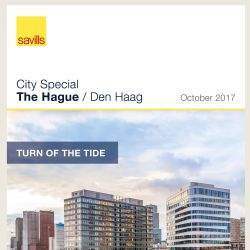 In Europe, this issue is being further compounded by a severe lack of available office space across the continent’s CBDs, says Savills. 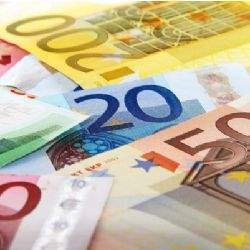 French investors have spent €1.5 billion on German commercial property in H1 2017, up from €1.4 billion in the same period in 2016, accounting for 10% of all foreign capital invested in Germany, according to research from international real estate advisor Savills.